A few years ago new tooling was commissioned by the club for the 15" seven spoke RS alloy road wheels as used on the Capri 280. These wheels will fit straight on to any models of Capri with no modifications. Ideal for 2.8 owners who are tired of not being able to find suitable tyres for their 13" version of the same alloys. 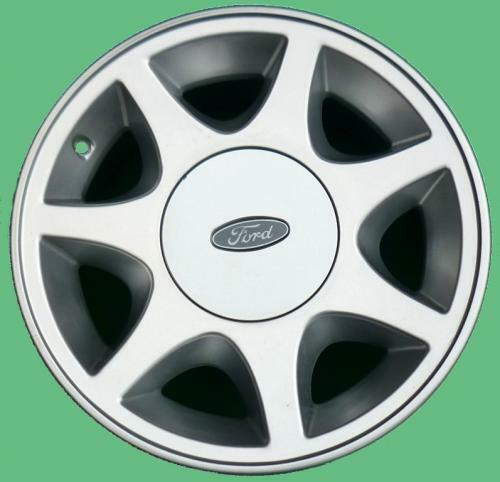 Wheels come complete with wheel nuts, clip in plastic centres and Ford oval logo badge for the centre cap.